A Boeing 767 cargo jet with three onboard crashed in the Trinity Bay near Anahuac here on Saturday (local), according to the Federal Aviation Administration (FAA). The plane was operated by Atlas Air Inc and went off the radar approximately 30 miles southeast of Houston George Bush Intercontinental Airport. The cargo jet was flying from Miami to Houston, an FAA statement added. 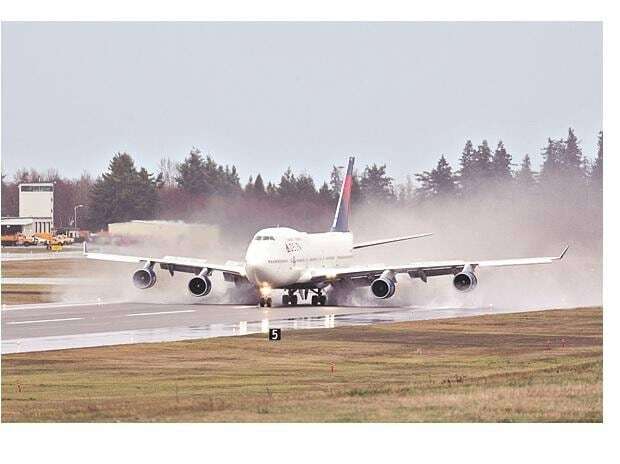 "The Federal Aviation Administration issued an Alert Notice (ALNOT) on Atlas Air Flight 3591 after losing radar and radio contact with the Boeing 767..." a statement tweeted by the FAA read. The National Transportation Safety Board (NTSB) will be in charge of the investigations into the incident. The details regarding the status of the three people on-board have not been revealed yet, although local media reports indicate that there are no survivors from the crash.